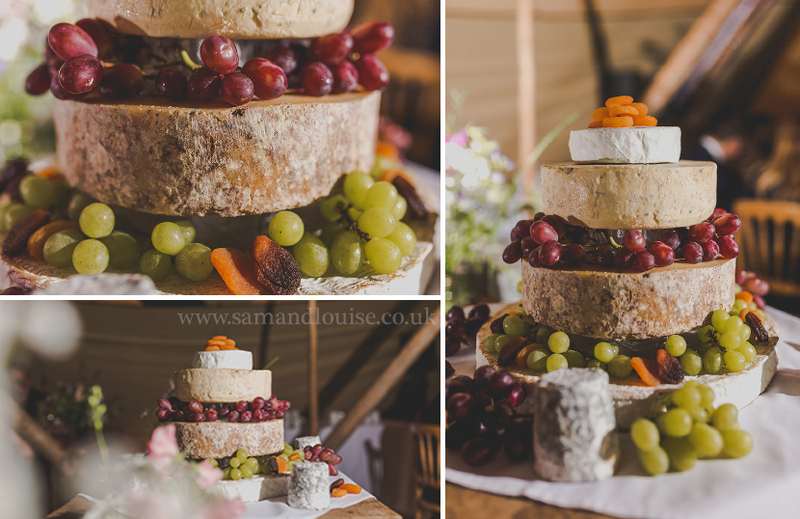 If you’re planning your wedding in Lincolnshire at the moment, chances are that you’ve probably searched “Lincolnshire wedding cakes” at some point! 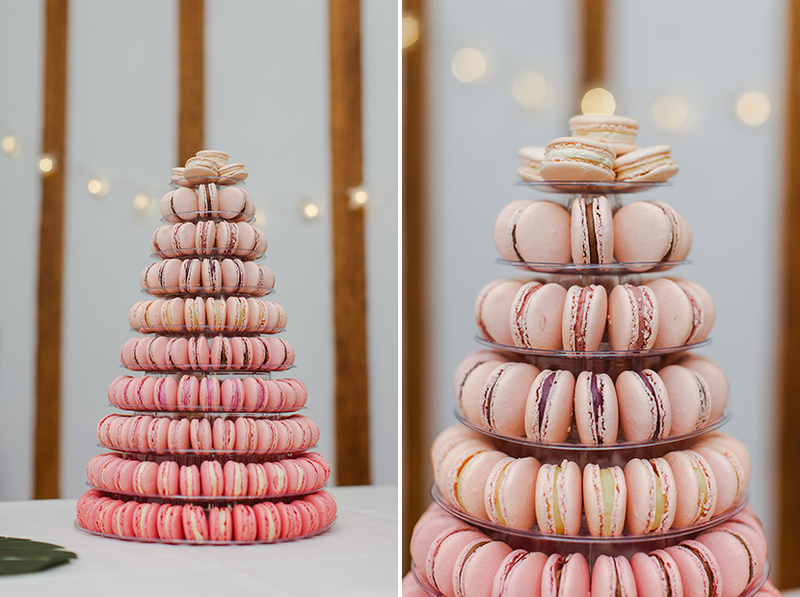 Whether that’s because you’re looking for a professional cake maker, or just for a browse, you’ve probably been surprised by how many choices there now are when it comes to wedding cakes! 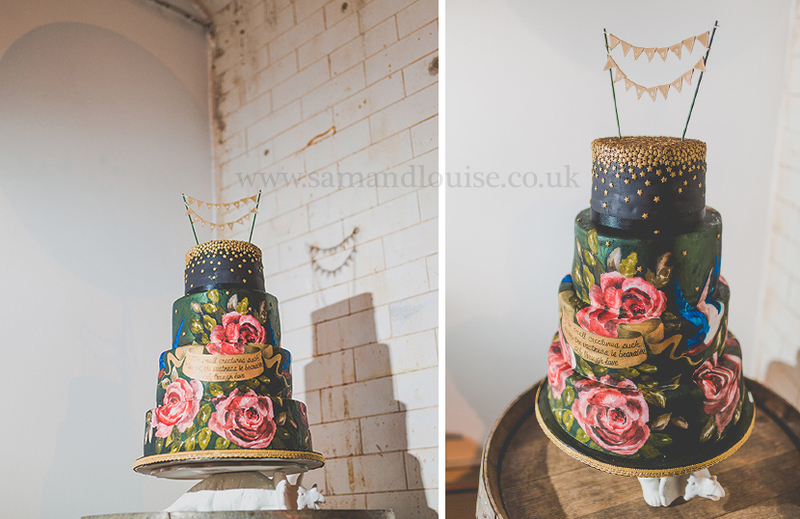 As professional wedding photographers in Lincolnshire ourselves, we’ve seen our fair share of stunning wedding cakes. We have seen just about every kind of cake you can think of. From cupcakes and cakes made entirely of cheese. Through to iced cakes, upside down cakes and home made cakes. There is so much choice! Some couples choose their cake according to the theme of their wedding. 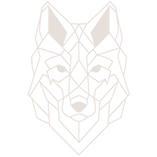 Others choose according to what looks nice. With wedding cakes though, it’s important that they taste nice too. You’ll no doubt be aware of the array of flavours available from cake makers in Lincolnshire too. Once upon a time the choices were pretty much just fruit cake and vanilla sponge. Now we’re noticing all kinds of exotic flavours creeping in! Gin and elderflower, chocolate chip, chocolate orange. Wedding guests are now more spoilt than ever! But this is great as it means that couples can really personalise their cakes according to their own preferences. Cake? Who said it needed to actually be made of cake!? 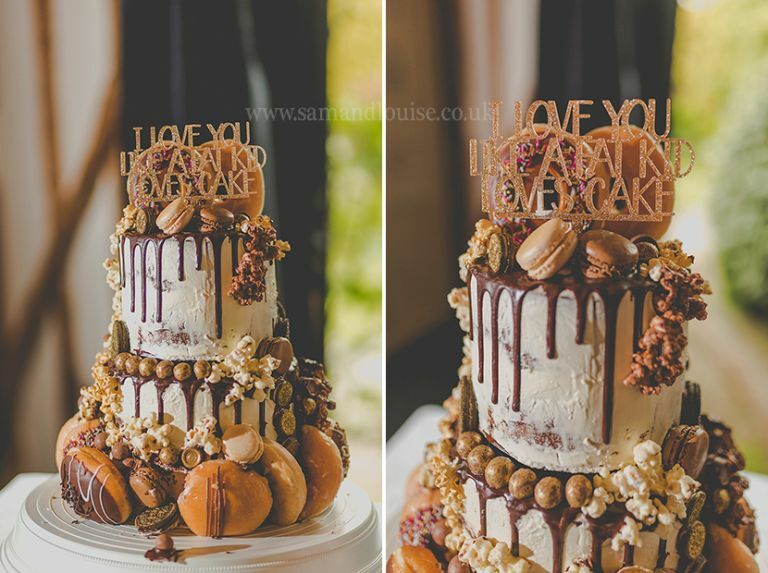 Who said your wedding cake actually has to be made of “cake”. 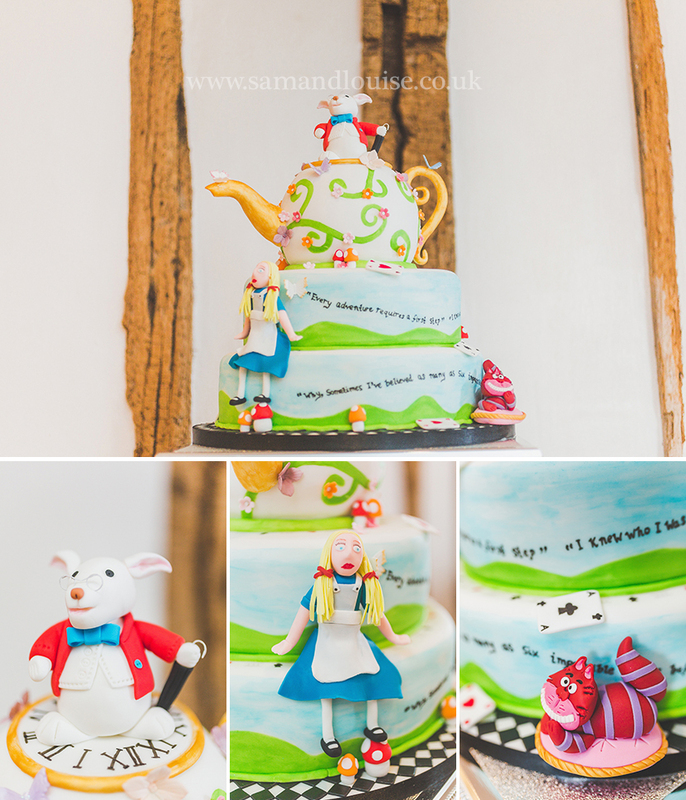 Cakes made of cheese, pork pie cakes and even cheesecakes are amongst some of the most unique concepts we’ve seen. 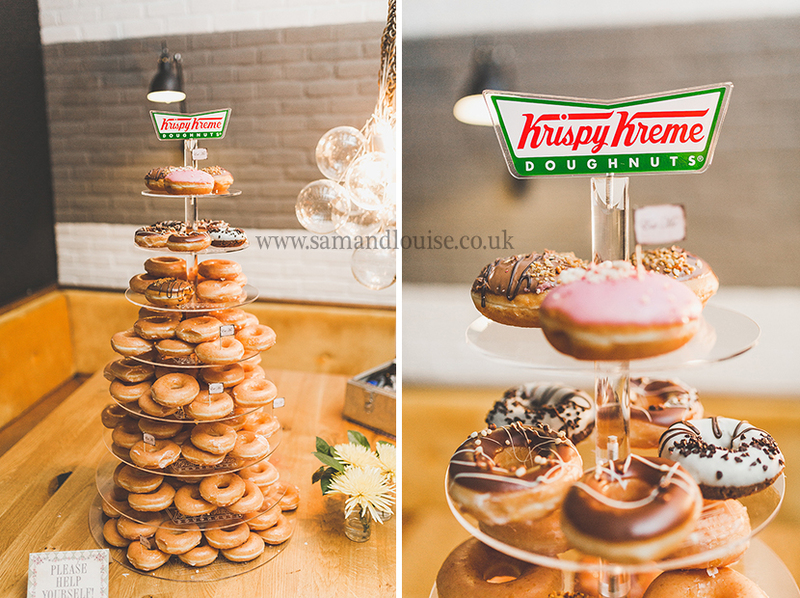 Even krispy kreme donut cakes and pizza cakes! Lots of our couples also confess to searching pinterest for ideas. The cake below for example now features heavily on pinterest and is a popular choice. Not only for it’s unique looks, but the gradient style coloured icing is also popular. 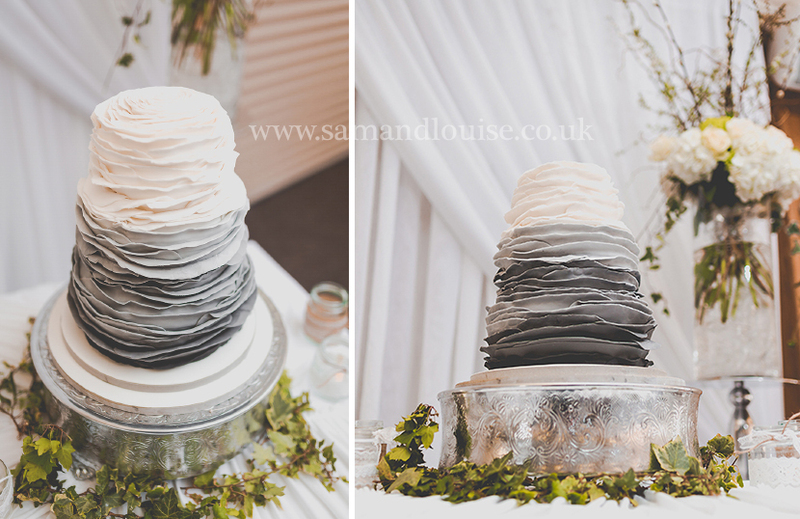 Photo copyright Sam & Louise photography. Cake: No information provided. 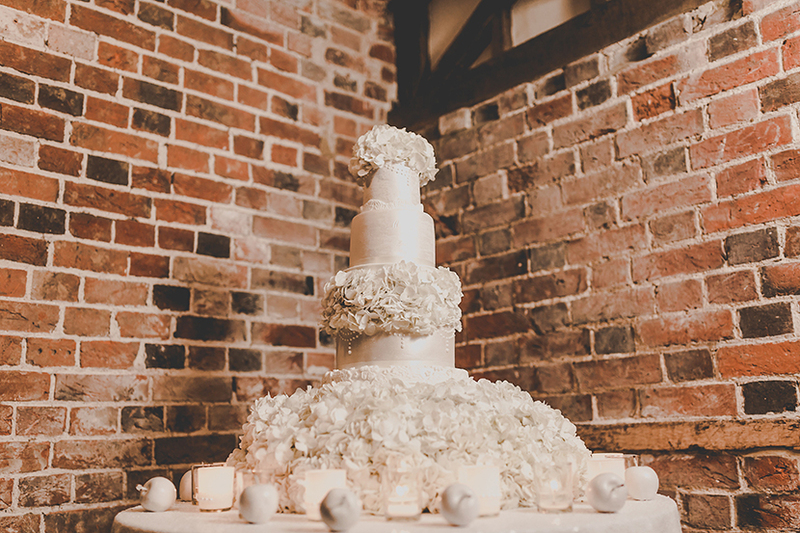 Ultimately, whatever kind of wedding cake you choose, make sure you hire a professional wedding cake maker. We have seen hundreds of epic wedding cakes, but plenty of “disasters” too. Lots of people can bake a tasty cake, but not everyone can create a tasty, attractive and functional cake. That’s key. 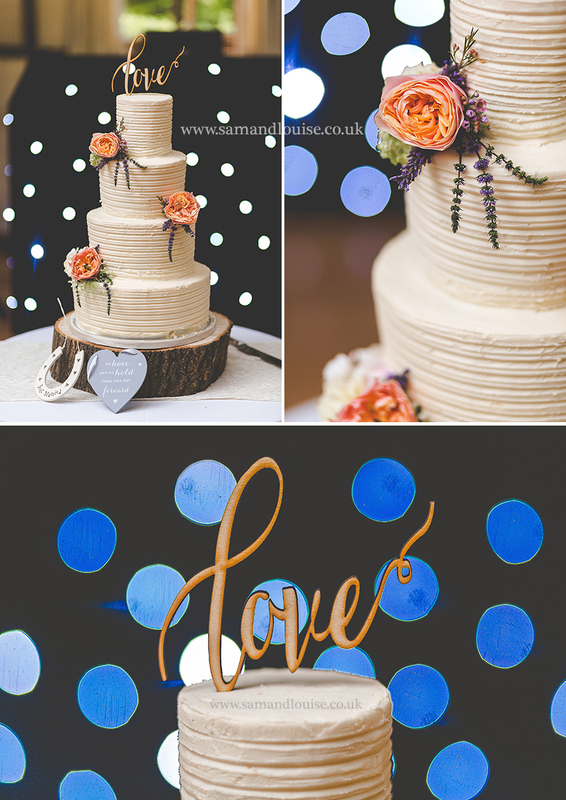 You can find more inspiration on our Pinterest Cakes board all from real weddings we’ve photographed. 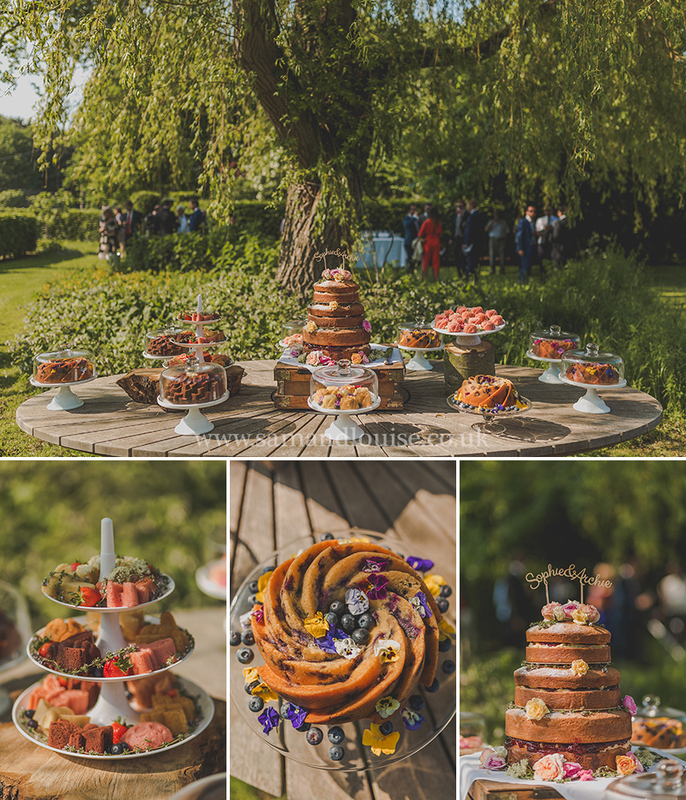 We hope you enjoyed looking at these Lincolnshire wedding cakes and perhaps we’ve helped you find your dream wedding cake maker too!